corporations and other clients that require our products. 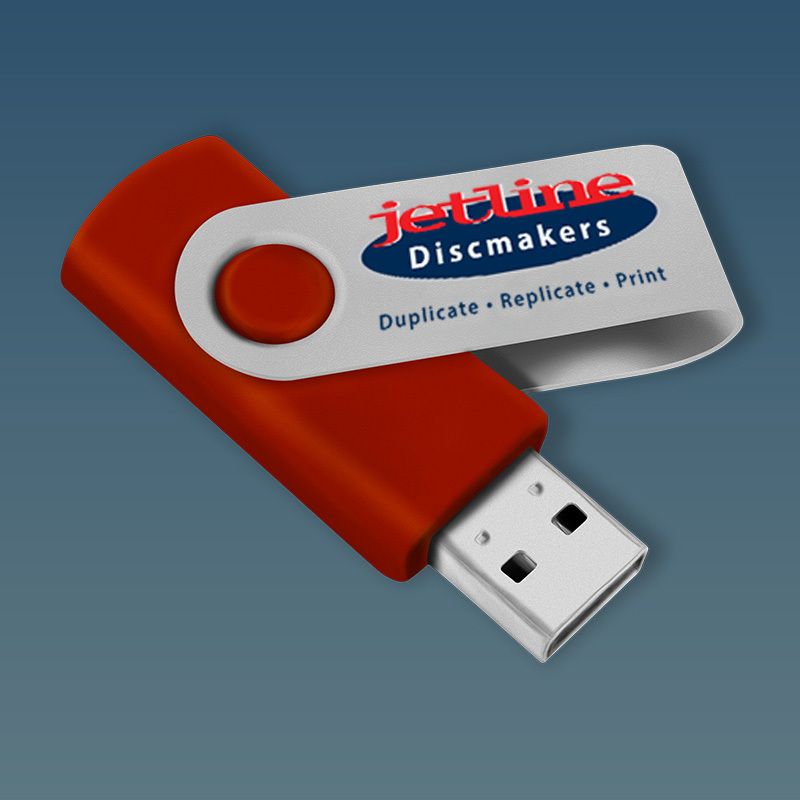 Jetline Discmakers offers comprehensive USB duplication and printing services to meet the demands of our clients. 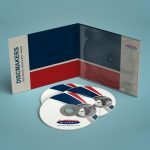 USB duplication is an important digital tool used to reproduce existing content for projects. The USB Drive is commonly called a flash drive, it’s a portable device that’s used to store large amounts of digital data and information. It facilitates instant data sharing and reduces paper usage which benefits the environment. 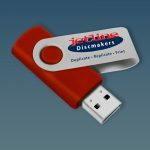 Jetline Discmakers provides solutions for our client’s operational needs by customizing branded memory sticks and promotional USB sticks to companies and organizations looking to enhance their marketing strategies. 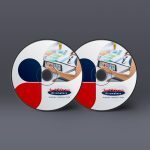 USB duplication can be utilized to distribute company logos, contact information and other personalized graphics being used for effective branding initiatives. 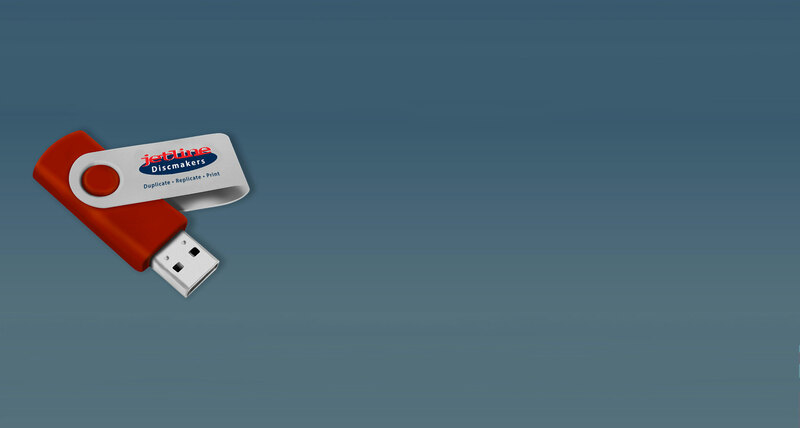 USB devices make for exceptional promotion and marketing tools because they are portable, easily distributable and can be reused for personal data storage after serving the initial purpose.